Author Cheryl Strayed helps honor local YWCA Women of Achievement in Oct.
Northwest author Cheryl Strayed comes to the YWCA Women of Achievement luncheon in October. 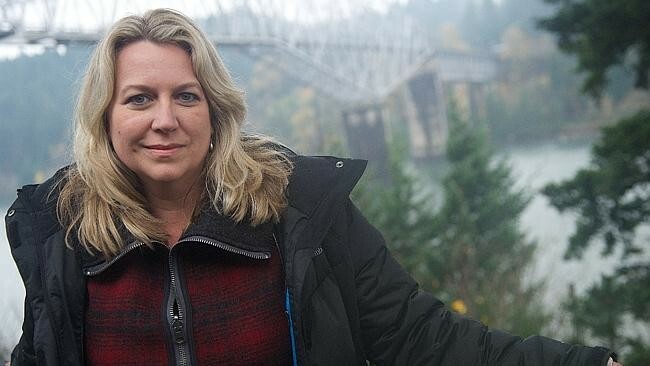 Cheryl Strayed — reeling from divorce, heroin addiction and her mother’s death — once hiked the Pacific Crest Trail and then wrote a best-selling book about her experiences, which later became a film starring Reese Witherspoon. October 1, she comes to the YWCA’s Women of Achievement luncheon as the keynote speaker and to help celebrate the six winners of the YWCA Woman of Achievement Award, which has honored local women for 33 years. Selected by committee from a slew of nominations from people in the community, the winners are all inspirational, high-achieving females in their respective fields. The event runs from 11:30 am-1:30 pm. Tickets are $125 for individuals – with proceeds benefiting the YWCA of Spokane, which among many things works to raise awareness of domestic abuse in the community. For an extra $15 you can purchase a personalized autography copy of Wild. Anyone wanting to catch up with Strayed's work before she arrives in town, should also check out her advice book Tiny Beautiful Things. It may just change you.